Latch Developments is a new developer on the Greater Toronto Area stage. They are dedicated to building mid-rise condominium projects with ground floor retail spaces. These retail spaces promote a thriving sense of community by increasing livability in their regions. 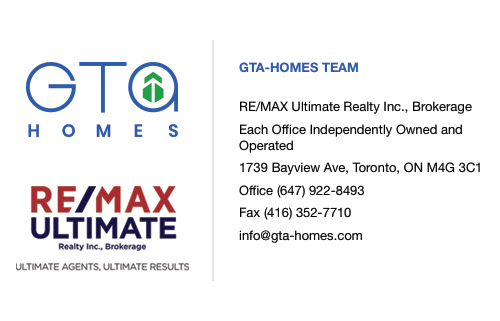 Their founder is Marc Nufrio who has his own extensive experience in the real estate industry in the GTA. 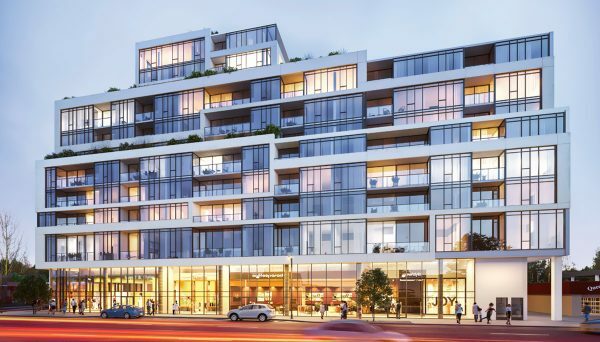 Their philosophy can be seen in their heavily anticipated project in North York which will bring boutique style condos to the Bayview Village neighbourhood in the swiftly developing city. This developer understands the importance of community. They know that a sense of community transcends the structures you build, you need to create spaces where people can live their lives. This is why they create mid-rise projects with retail on the ground floor. These types of projects promote livability and enhance the pedestrian experience in the communities they inhabit. 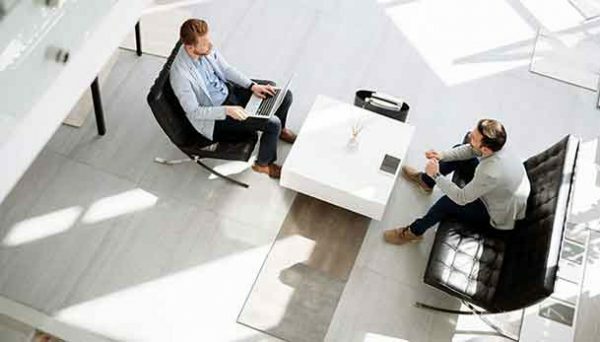 Having the convenience of retail space in your building makes it easier to go about your everyday life. This developer is a new player on the scene, it’s true, but they’re led by a man with an extensive background in the Toronto real estate industry. Marc Nufrio spent seven years with Omni Group. Omni Group is one of North America’s most prominent builders as they’re been responsible for building mid and high rise residential projects, commercial properties, hospitality properties, and rental apartments throughout the continent. Mr. Nufrio had a successful tenure during his time with the Omni Group as he was involved with trendsetting projects such as The Yards, Local at Fort York, and the master planned community of Westlake in Southern Etobicoke. Moving forward with his own development, he looks to continue making his mark in the Greater Toronto Area. He is beginning his efforts by constructing a project in North York. This city has humble beginnings as a township to the north of Toronto. It was classified as a borough of Toronto in 1967, and was finally recognized as a city in its own right in 1979. This city is now home to families and professionals who work throughout the Greater Toronto Area. It is also home to one of the most dynamic skylines in Southern Ontario with towering office and residential skyscrapers. 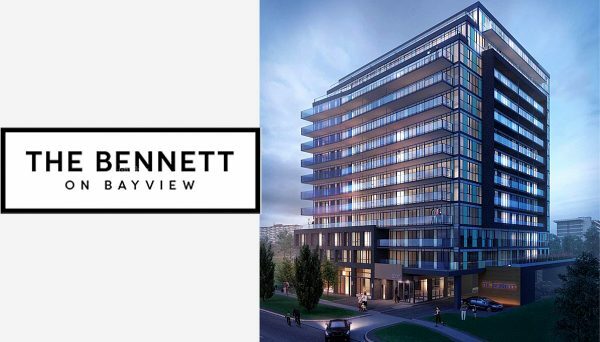 Their first project will be the upcoming Bennett on Bayview development. These condos are bringing boutique style living to the Bayview Village. New residents to the region will enjoy the thriving neighbourhood which is surrounded by rivers, parks, and ravines, so homeowners will enjoy a tranquil existence in untouched natural beauty just minutes away from downtown Toronto. The suites will include massive nine foot ceilings coupled together with floor to ceiling windows so residents will always enjoy ample natural light. Amenities will include an exercise room, yoga studio, and a community gourmet kitchen. The address will be 3237 Bayview Avenue. Mr. Nufrio is excited about this project because of its prospect of increasing population density in the Bayview Village neighbourhood and his ability to focus on smaller infill projects with his new company. 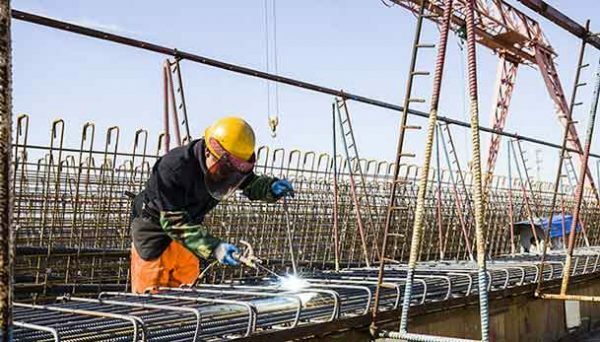 During his time with Omni Group, Mr. Nufrio was focused on high-rise developments, but with Latch Developments he felt he would be able to be more personally involved with the design and development of the projects his company oversees. He’s excited to bolster population in the beautiful community that’s identified by its boutique amenities and tree lined streets. He sees the Bennett on Bayview project as being a major positive contribution to the neighbourhood. This newer developer is relishing in its status as a smaller company. They understand the importance of community in their projects, and they look to contribute to existing communities by adding retail shops in their mixed use mid-rise developments. Their leader, Marc Nufrio, is taking his experience as a high-rise developer, and focusing it on building smaller projects that will positively impact the neighbourhoods in which he is developing. His Bennett on Bayview project serves as a fine example of how he plans on taking his new company and positively influencing the communities around him. Moving forward, we’re sure to see this developer evolve into a larger company that will prove to make an impact on the city’s development stage.